Come to our open day and evening events for presentations on training with the Minster Centre, Q & A sessions with tutors and current students and an opportunity to look around the building. We are currently recruiting for our part-time professional training courses starting January 2019. Each open event runs for two hours. When booking with reception, please state which course you're interested in completing. If there are two open events running on one day, please clearly specify which one you'd like to attend. 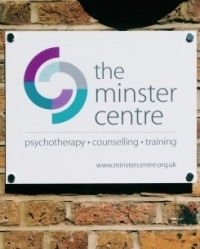 The Minster Centre provides professional training in counselling and psychotherapy, and a community-based therapy service. 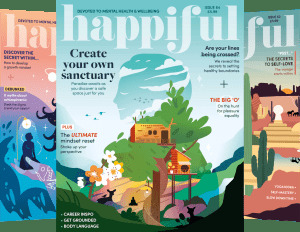 Founded in 1978 as the first integrative training programme in the UK, it has now established itself as the leading Integrative Psychotherapy and Counselling Training Institute in Europe.